A creative product team www.lyte.com is looking for a talented Backend (Python) Developer! Fulltime, system of earning depending on experience. - In addition to being technically savvy, we love music and events and when we are not pushing code, we are actively trying to have fun in life. Some of our team members are in bands, some just like to play flute by themselves out in the mountains. Sometimes we participate in the ticketing experience at live events like BottleRock or AfroPunk or SplashHouse. Sometimes, we host parties at these events and do other interesting music industry stuff. ORM and will likely have 5+ years experience with. - A mature team of people who realize that work life balance requires rigor, discipline and internal organization. 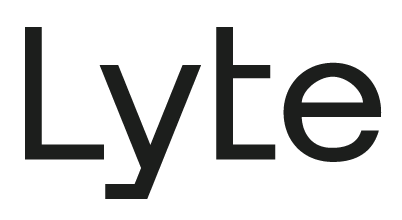 Company www.lyte.com is a post-primary ticketing platform for sold out events. We’ve partnered with some of the biggest names in the live entertainment industry to help eliminate the secondary market (scalping) and save fans money when buying tickets to sold-out shows. We work directly with the promoters, artists, and venues as an extension of the primary box office, helping them control their events end-to-end.